The Submission Deadline for ARES 2016 has been extended to March 29, 2016. 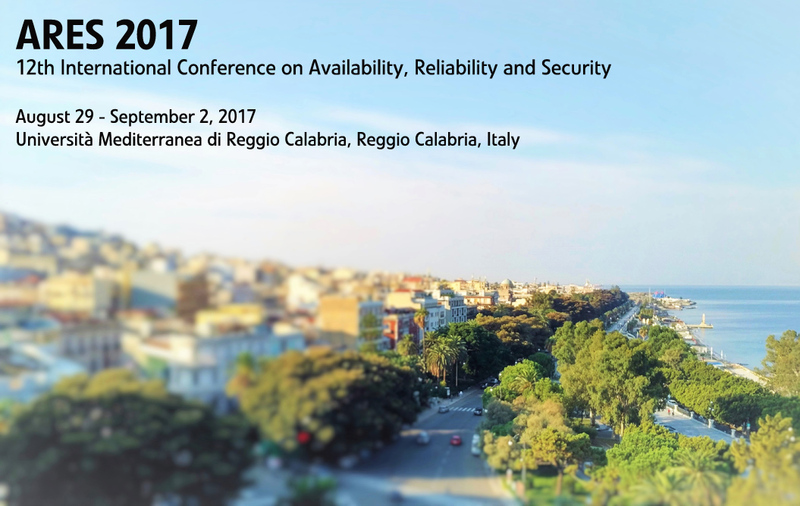 Find the Call for Papers here! 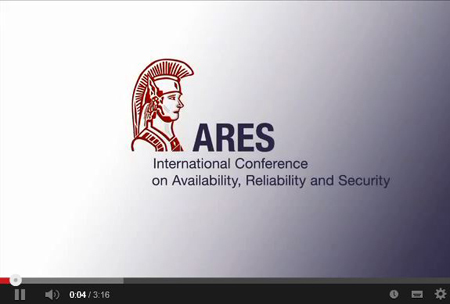 The Call for Papers for ARES 2016 is online! We are happy to have Dominik Engel (Salzburg University of Applied Sciences) and Stephen B. Wicker (Cornell University) on board as PC Chairs of ARES 2016.